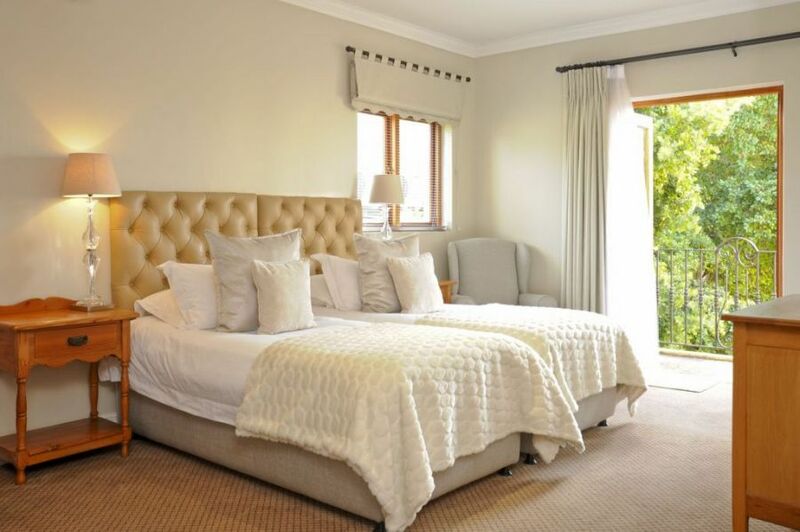 The Evertsdal Guest House is situated in the northern suburbs of Cape Town close to Durbanville and Tygervalley. 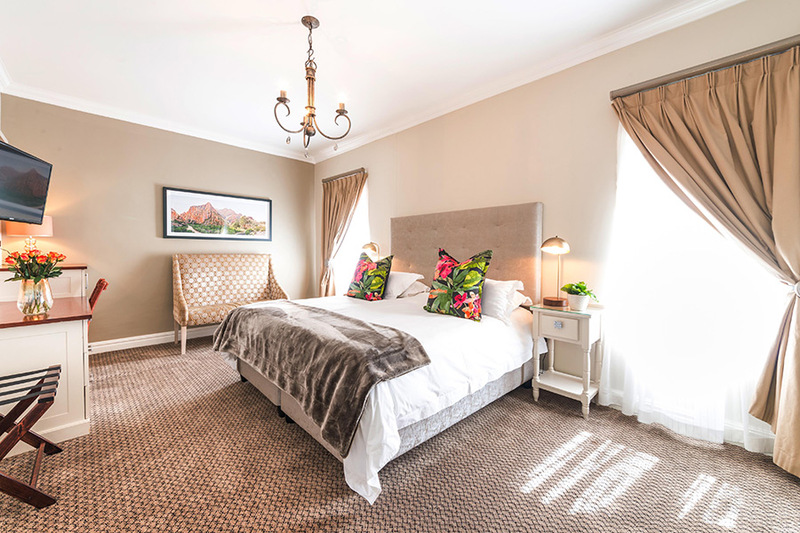 Durbanville is most famous for its wine route boasting many well-known wineries and restaurants along the outskirts of the village. 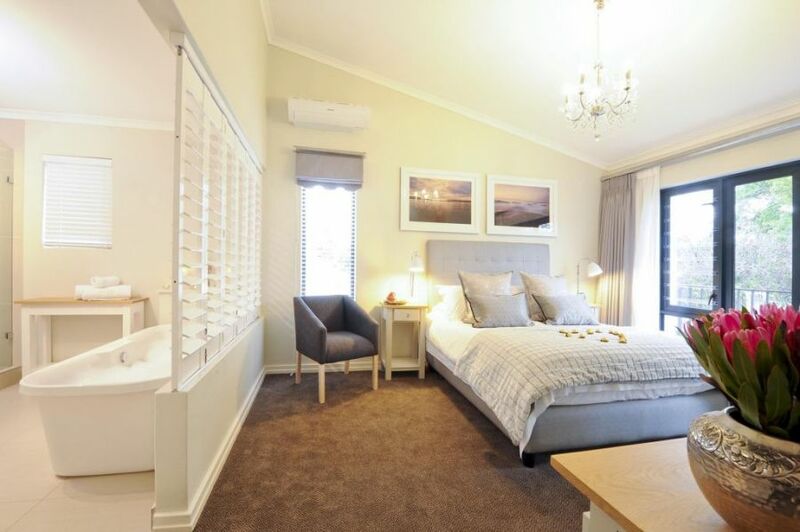 Tygervalley is popular for its shopping experience with many world class stores offering the visitor all the latest in consumer trends at reasonable prices. 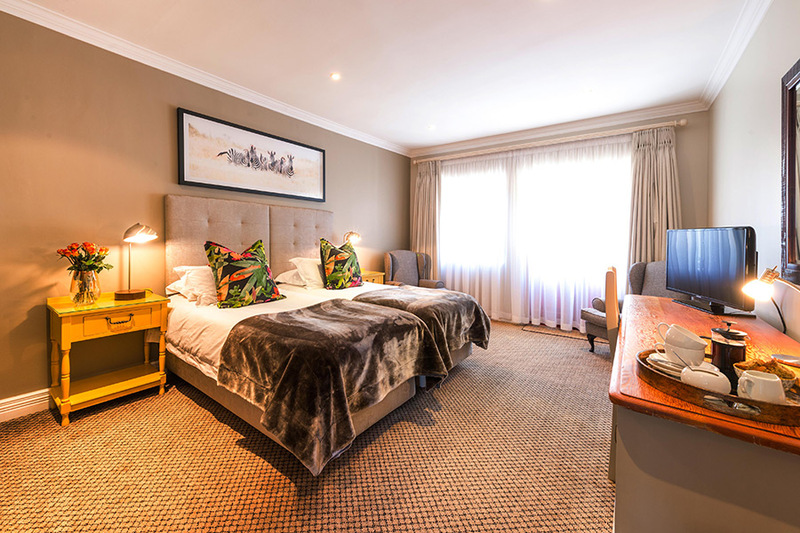 We have early bird specials, exclusive deals and long weekend discounts to help make your stay more memorable. 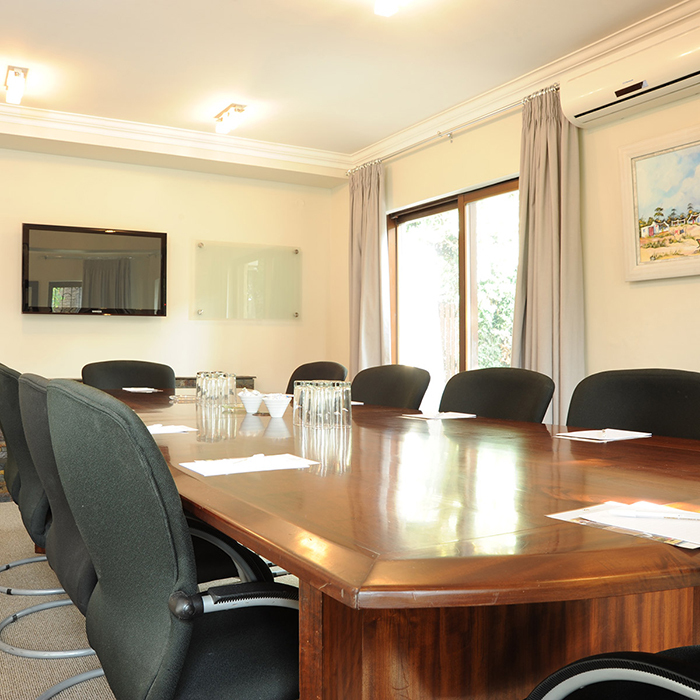 The boardroom can accommodate up to 12 delegates in comfort. The large boardroom table with comfortable chairs makes it ideal for meetings and strategic planning sessions. The 42inch plasma screen can be used for presentations via a VGA cable. 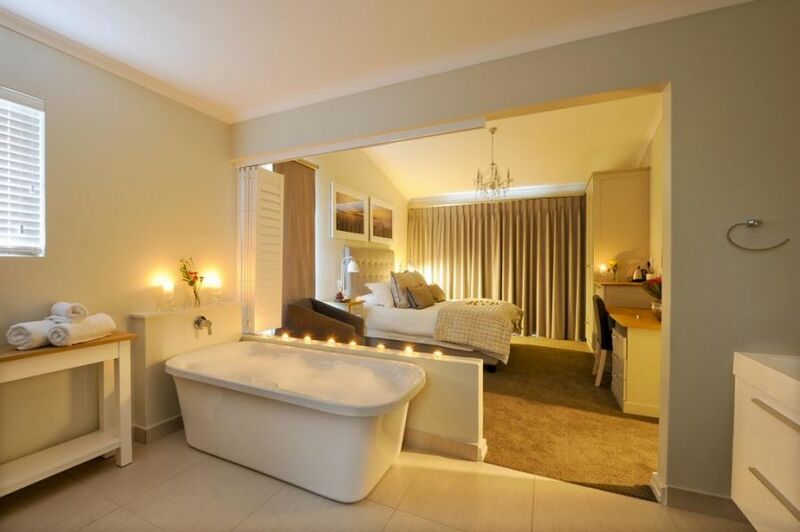 This venue opens up onto a peaceful private garden courtyard with a water feature. 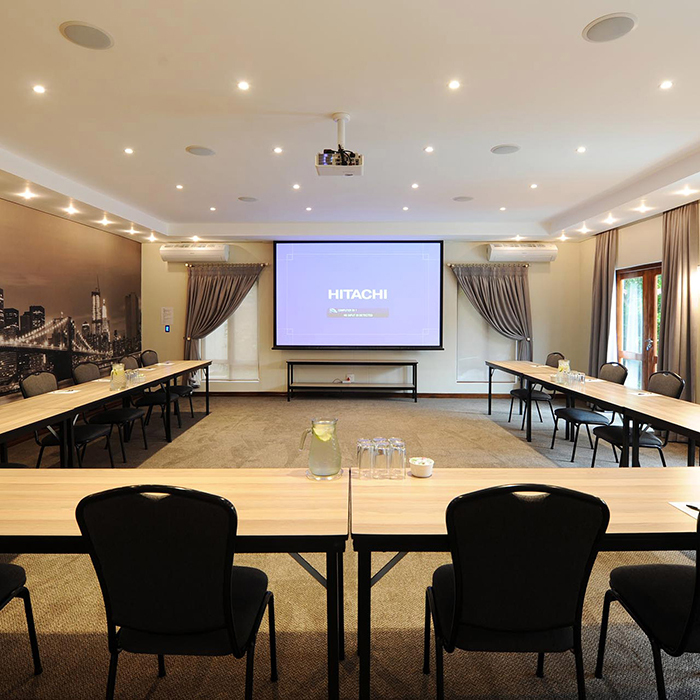 The Manhattan Room is the latest addition to our conferencing offering. 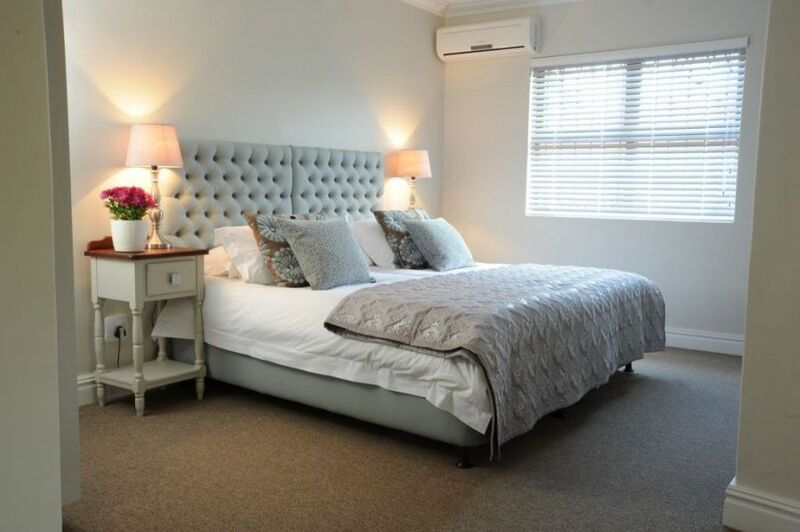 Our flagship venue boasts state of the art equipment, set in a New York themed venue. The 8 metre New York skyline will provide inspiration for those brainstorming sessions. This venue seats up to 24 delegates in a U-shape. 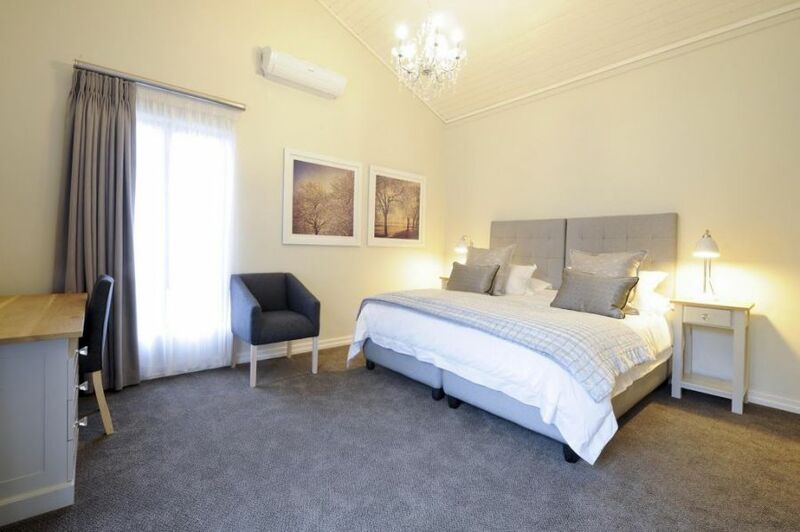 The room is fully air-conditioned and opens up onto a large private undercover veranda where morning tea can be enjoyed. The Kendal Conference Room seats 18 delegates in a U-shape. 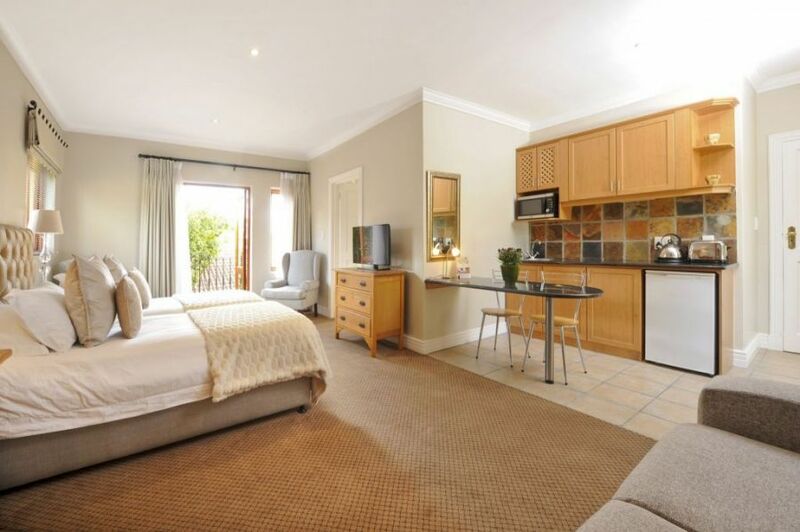 The room is fully air-conditioned and different seating layouts can be accommodated. The standard equipment provided includes flip charts, a data projector and screen. 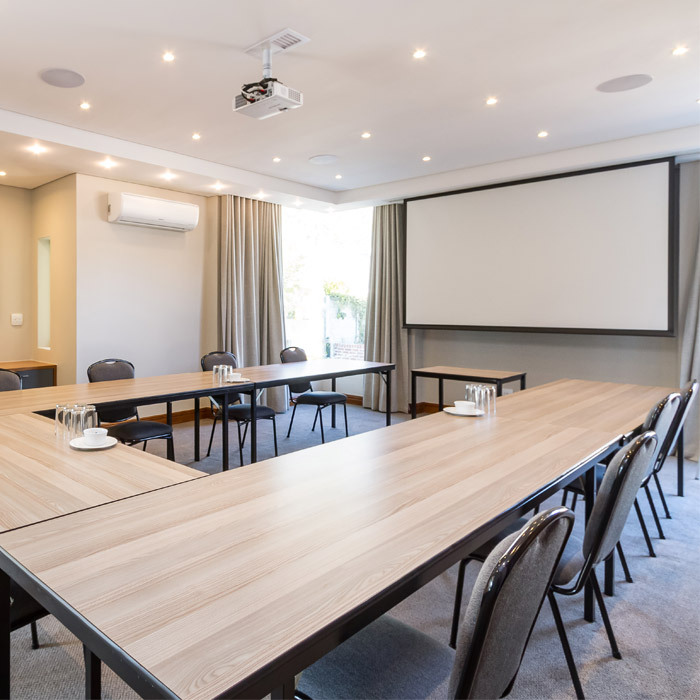 Conference 3 opens onto our beautiful gardens and pool area and provides a pleasant, private environment which enhances your training or conferencing experience. 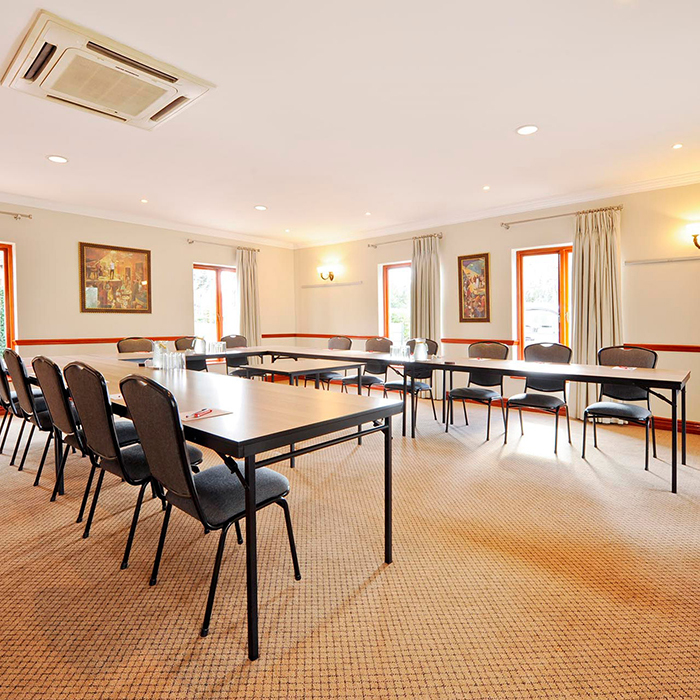 The Residence Conference Room seats up to 16 delegates comfortably.